Soft PVC Walls,glass Wall,ABS Hard Wall,sandwich Panel Wall,etc. 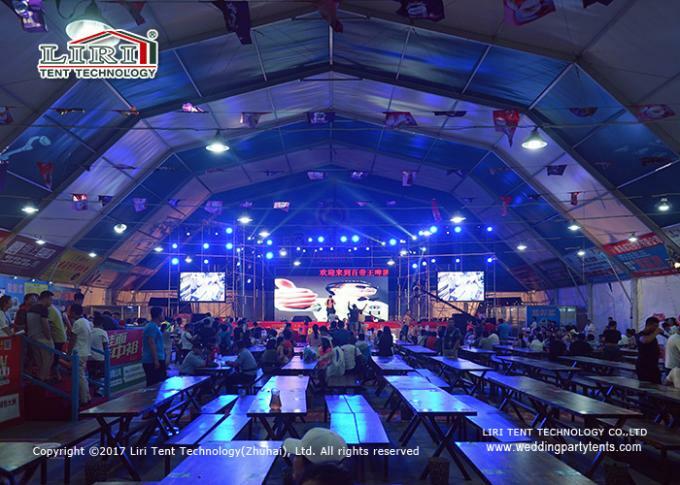 Liri Tents can provide you with the ideal outdoor event tent. 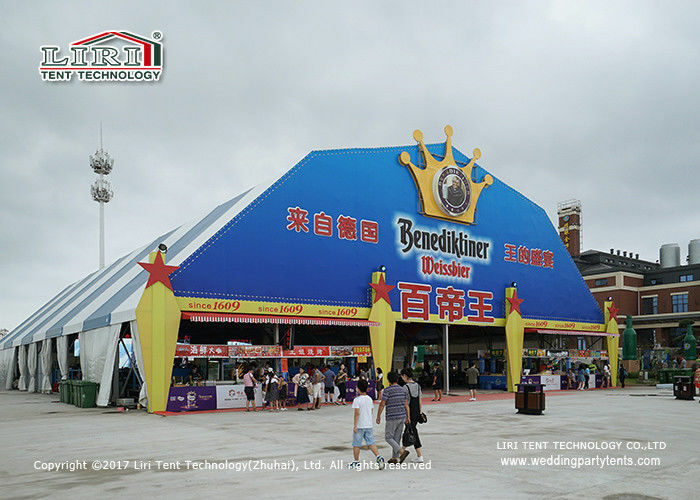 We are the biggest and the best tent manufacturer in China, offering high quality outdoor aluminum structure tents. Our tents enjoy great reputation both at home and abroad. 4). Minimum tent length : In order to reach the designed wind load and make sure the tent is safe, pls set up the tent with the required minimum tent length. 7. Color available: White, red, yellow, blue, green, black, gray, transparent, etc. 1). Guaranteeing quality but reducing cost by 17 years' experience. 2). Focusing on global PVC tents market and requirements. 3). Innovating hardware design for more trendy and convenient. 4). In order to improve efficiency, suppliers of raw material are neighboring. 5). 100% inspection before exporting and 100% after-sales service following. 6). On going creation and innovation can go beyond.